Every business aims to grow further once the initial setting-up challenges are out of the picture. While looking at external factors as growth catalysts, entrepreneurs often forget about the most powerful weapon in their arsenal – the business reports. 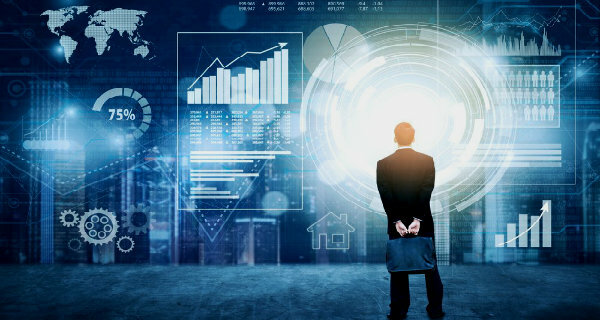 Financial data is not just a sum up of the incoming and outgoing of the company; instead, it offers much greater insight into bottom-line management and business development. These reports can be leveraged for making strategic and informed decisions. In fact, professional bookkeepers in Melbourne are no longer involved in number crunching. Instead, they are now offering expert advice to steer the organisations towards profitability. They are able to identify the weak links and provide recommendations on the utilisation of value-producing investments by assessing this data. The ‘accounts aging’ and the ‘revenue by client’ reports offer specific observations about each client’s account. There are times when the company might be utilising extra resources and working hours on the project than estimated in the client proposal and the invoice. It means that you are spending more money than you are making from that particular client. Additionally, many clients do not pay their dues on time and need to be charged with a late fee penalty. Thus business reports allow you to identify such loopholes and take prompt action to save many unnecessary expenses. The return on investment is not generated by merely gaining customers and selling more and more products. The company needs to acquire long-term customers who bring more referral clients and help in enhancing the profits. Similarly, if a product is selling like hotcakes, there is a possibility that it has been priced too low. On the contrary, if a product is not selling at all, it could be priced too high or may have inadequate features when compared to others. Therefore bookkeepers undertake customer profitability and product profitability analysis by comparing business reports to understand their value. It allows the business owner to modify the pricing strategy for effective results and focus on customer relationship management for lasting partnerships. The most significant aspect of maintaining a business is managing the cash flow. At any given point, a company must have enough cash in its account to stay afloat. In some cases, the organisation can be making profits but may fall short on cash. This has led to the downfall of various ventures. Thus you need to observe carefully how much cash is going out and how much is coming into the business to maintain the ideal balance. The income statement may not have the details of the missing payments. 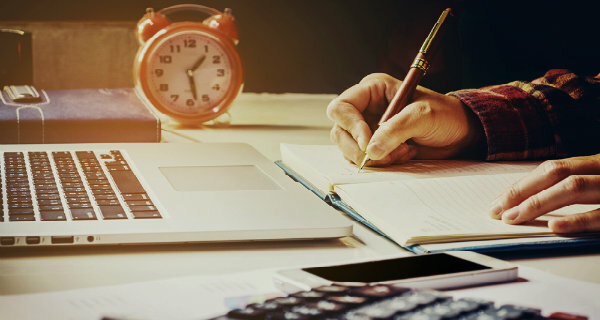 That is why the bookkeeper insists on maintaining cash flow statements which should be updated weekly or monthly by every small and medium-sized enterprise. Among the recurring expenses, disbursement of salaries is a major expenditure which can be considered as an investment by the company. However, measuring the return on this investment is not easy. The ‘revenue by employee’ report makes this process a child’s play as it helps in tracking the best performing employees and teams. It also helps to figure out the ones who are lagging behind and allows the organisation to work with them to improve their efficiency. The company can provide more resources to the teams which are not performing well. It is a known fact that training and developing an existing resource is much cheaper than hiring a new one. 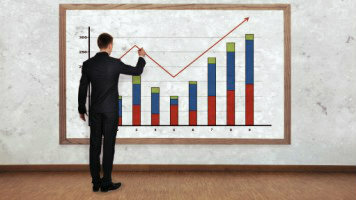 Thus business reports help in making the workforce more efficient. Besides the cash flow statement, the balance sheet is another vital document which helps in determining the future strategies and the financial health of the business. It gives a brief synopsis of the financial data at any given time including information about the assets, debts and owner’s equity. This information is beneficial in reviewing the net value of the company, its current and ongoing debts, ability to manage its assets and the ease with which these assets can be liquidated, data analysis to understand changes in payables and receivables, inventory and more. All this information is significant for running the business efficiently. The regular evaluation of these business reports allows the owner to ensure that all the processes are running smoothly and the challenges are identified in time to resolve any issues. 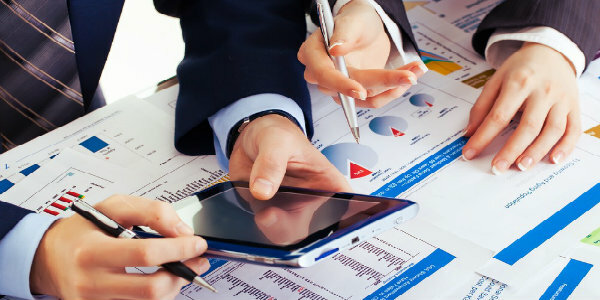 A professional bookkeeping company in Melbourne can help an organisation to keep track of all the financial data and extract significant results from it to improve the profitability.